What tips do buyers need to keep in mind as they proceed with a home purchase? Today I’d like to review three key tips, and also delve into an explanation of the specific costs associated with this transaction. People often come to me with questions about how to prepare for their first home purchase. So today I’d like to cover a few tips that will be instrumental in achieving a successful transaction, whether you’re a first-time homebuyer or have simply been out of the market for a while. 1. Hire a qualified, trustworthy agent. Most full-time agents are very familiar with our competitive market. This means they will be more than capable of assisting you through your transaction and any difficult circumstances that may arise during it. The listing agent has the seller’s best interest at heart. So, you need someone to negotiate exclusively on your behalf as you navigate your home purchase. 2. Find a lender and get pre-approved. Being pre-qualified is one thing, but being pre-approved is something else entirely. A pre-qualification does not use documentation to verify your position as a buyer. When you are pre-approved, your lender will have made certain that you are capable of proceeding with a home purchase, and that underwriters feel confident in lending you the money to do so. 3. Make sure you understand the home buying process and all of its components. One of the most common questions people ask me is, “How much money will I need to purchase a home?” The financial aspect of a home purchase is one of the most important components buyers must understand. There are actually several expenses that make up the total cost of a home purchase. The earnest money, for example, refers to funds buyers deposit to assure the title company of their seriousness. The down payment, which is a percentage of the list price paid at closing, is another significant expense. The particular amount a down payment may be will vary depending on the financing option the buyer pursues. Beyond the down payment and the earnest money, buyers must also prepare their option money. Option money allows buyers to secure the listing for a period of time during which they can make a decision about whether to proceed. If the buyer does decide to proceed, their option money and earnest deposit will be credited toward the total expense of the home purchase. A pre-approval verifies that you are capable of proceeding with a home purchase and that underwriters feel confident in lending you the money to do so. The cost of an appraisal is another expense to prepare for. An appraisal will typically cost about $500 and is designed to verify the value of a property. The appraisal process ensures that the price you pay for a home is appropriate. Another aspect of the process designed to help buyers make informed decisions is the inspection. Of course, this step in the home purchase will also come at a fee. Inspections verify the condition of a property and allow buyers to identify potential issues. The cost of an inspection will depend on the size of the home, but an inspection for a property smaller than 2,500 square feet will generally run buyers about $275. This figure accounts for the cost of a home and termite inspection. However, it’s important to note that the inspection process is optional. Finally, buyers must budget for the transaction’s closing costs. This will encompass the lender’s fee, the escrow account, and any other final expenses. Generally, these costs will equate to about 3% to 5% of the total price of the home. 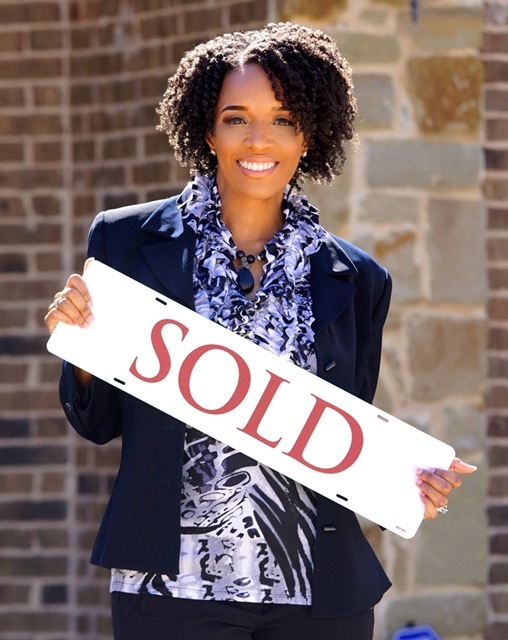 Your agent will usually be able to negotiate for the seller to pay a portion of the closing costs.